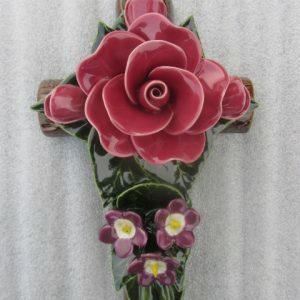 The Myosotis Ceramic Flower provides a stunning finish to any memorial. 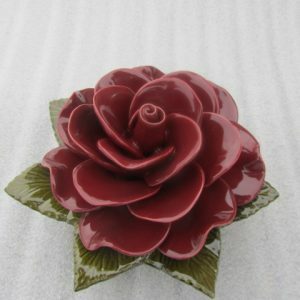 These flowers are 17cm in diameter and are frost resistant. 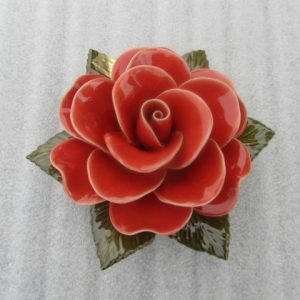 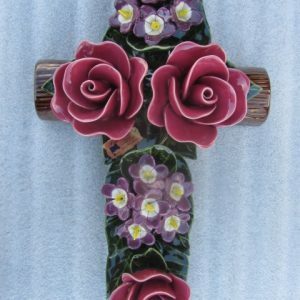 This stunning blue ceramic flower provides a stunning finish to any grave. 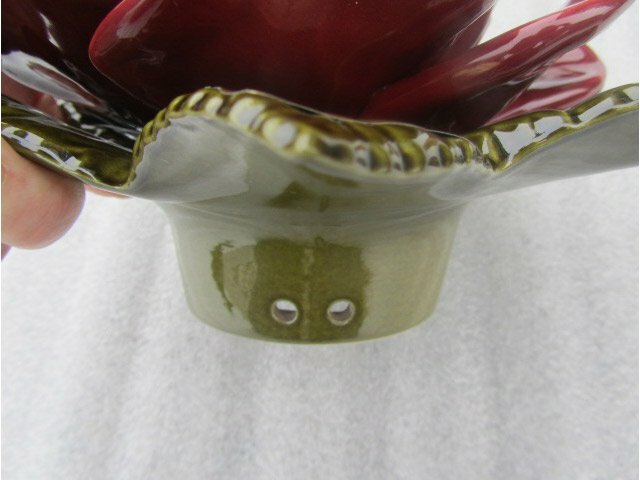 The flower is generally put in a post with a hole and an adhesive is used to insure the flower stays in place. 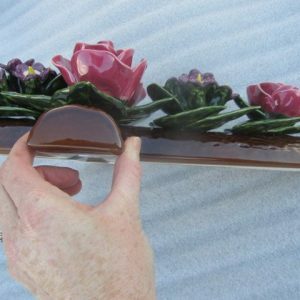 These flowers are permanent and do not need to be changed, these flowers are frost resistant. 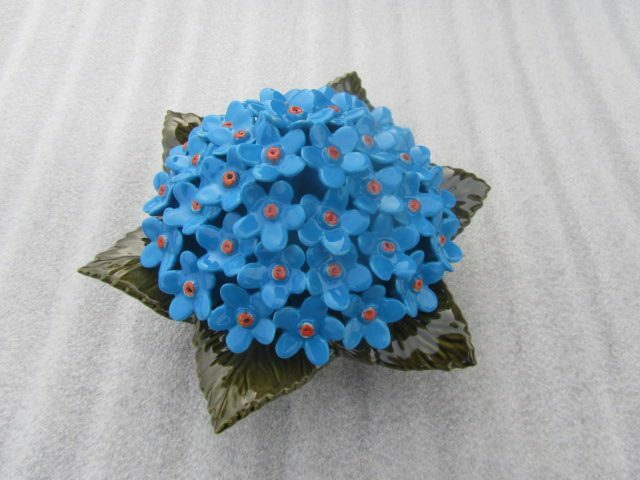 The Myosotis is very like the age old blue primrose. 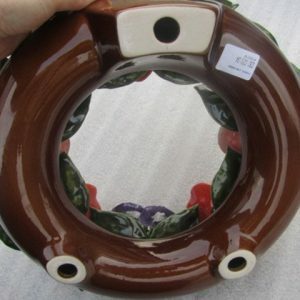 These flowers are 17cm in diameter and have an opening at the bottom, to allow the free flow of water, that may lodge over time. 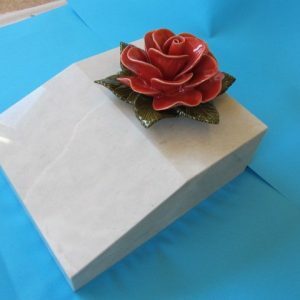 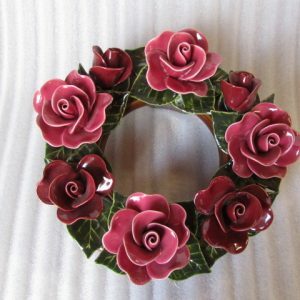 These flowers can provide a beautiful finishing touch to any memorial or headstones.